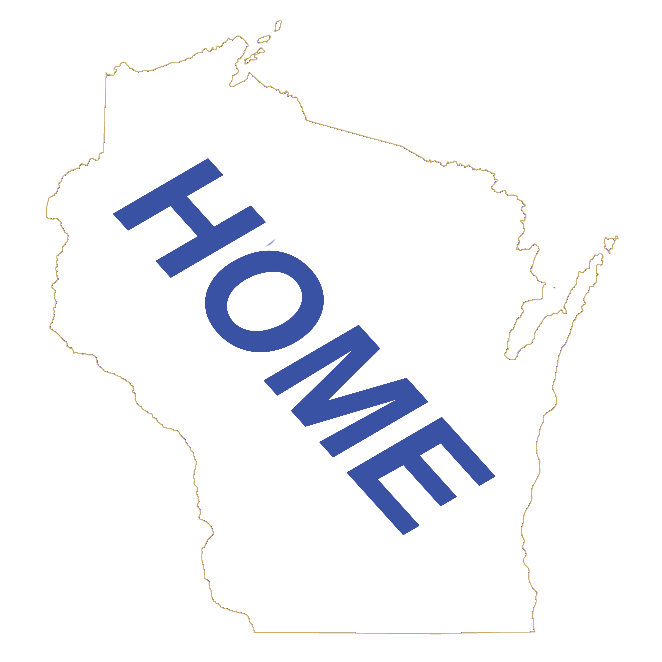 This is a Directory of Wisconsin Restaurants in Green County Wisconsin listed by their Wisconsin Community. This directory lists all types of restaurants or dinning establishments in Wisconsin. From the little burger stand to the fine dinning restaurant. They serve all types of foods from the basic bar burger to the gourmet meal. If we missed a restaurant for this county, email us at WiRestaurant and let us know how it was. And let the Restaurant know you found them at wisconsin.com! We also have all Wisconsin Restaurants are also listed by their type of food served on our Wisconsin Restaurants by Type page. Click on the Wisconsin Restaurants by Type button to go there. Our Wisconsin Dinning Main Page will give you Wisconsin Restaurants by Wisconsin County or Wisconsin Community. There is also a Wisconsin Friday Night Fish Fry Directory and Wisconsin Supper Club Directory listed. Click on the Wisconsin Dinning Main Page button to go there. To find out more information about Green County, click on the Green County Home Page button. One of my earliest childhood memories is sitting at the bar at Baumgartner's with my Dad and Grandfather eating a salami and swiss cheese on rye bread sandwich. I have had many since. This Cheese Store / Tavern / Bar / Restaurant is not only a must stop when in Monroe, it is worth the drive, just to eat there! For the adventure eater, try the Limburger and onion on rye bread sandwich.